Designed for maximum productivity and ease of use, the VBS3000 requires just one operator to perform the entire procedure. 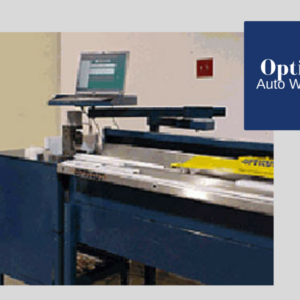 The flexible, low voltage electro magnetic radius control fence minimizes set up time. 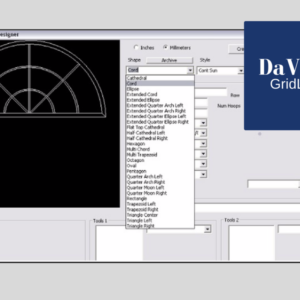 On top of that, the DaVinciGridLock full scale projection system can be used to outline the shape and make bending fence set up a breeze. The VBS 3000 has been engineered for maximum performance and durability. The technology employed by the VBS 3000 is state of the art and takes a minimum of floor space. The entire footprint of the standard 12 foot configuration is just 12 × 6 feet, which includes the fluid tank for the non-toxic vinyl heating system. We are on top of evolving technology and can provide you with an expanded range of capabilities as new profiles evolve. We can provide you with new internal and external snakes for any system on the market. 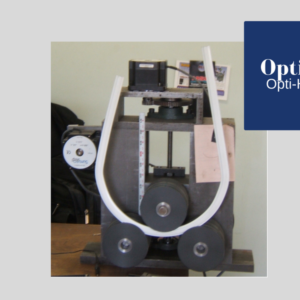 Opticut provides on-site training and ongoing support to ensure that your VBS 3000 provides many years of profitable service. We guarantee every product we make. 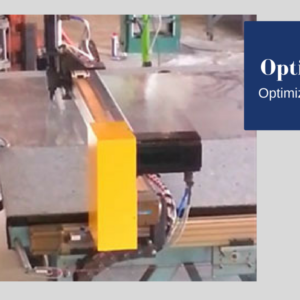 With over 20 years of “hands on” bending experience , there is nothing we can’t tackle. Customer satisfaction is the key measure of our success. 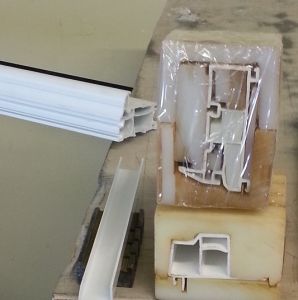 The VBS 3000 is designed to give manufacturers the ability to bend vinyl extrusions and create any type or style of arched window. The versatile VBS 3000 can accommodate round arches, extended arches with sides, segmented arches and elliptical shapes and, you can bend radii as small as 12 inches. It comes in both a fluid OR hot air heating system. 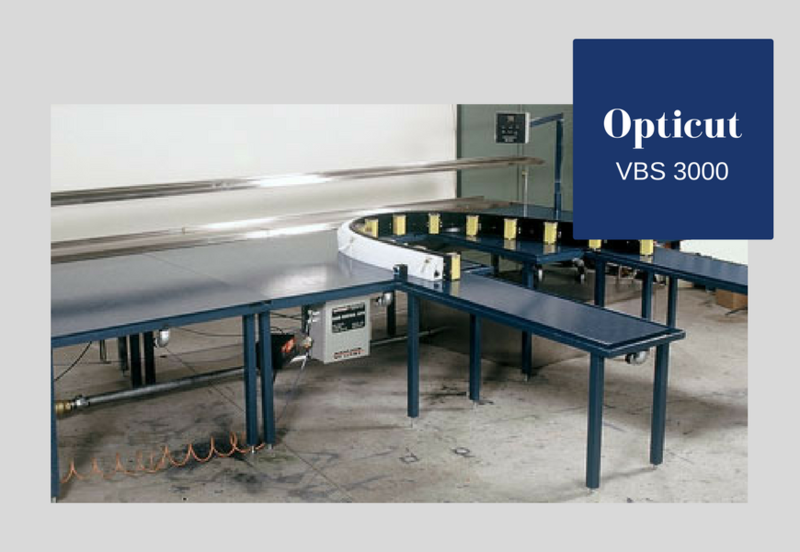 The VBS 3000 has been designed to equip leading edge Window & Door manufacturers with the capability to bend vinyl extrusions to accommodate a wide variety of architectural shapes. 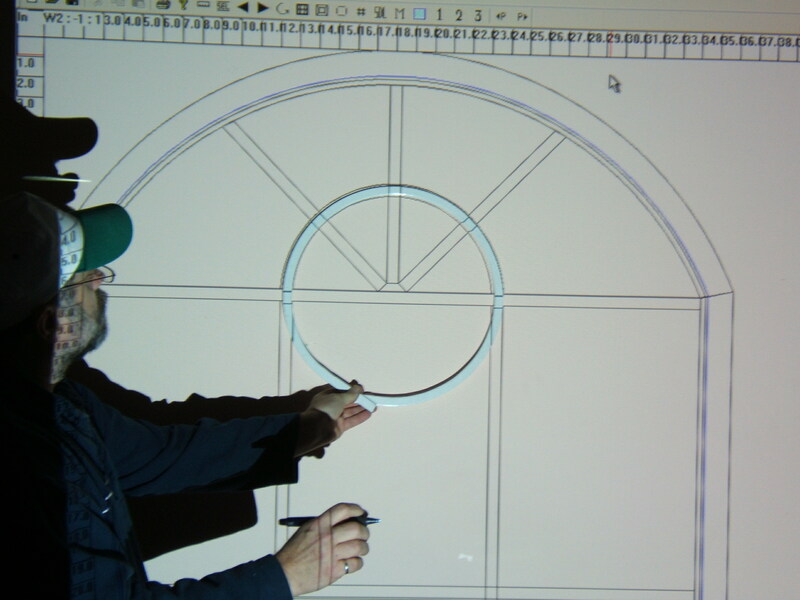 Round arches, ellipses, segmented arches, extended arches with straight sides – all can be created with this versatile system giving you a significant edge over your competition. 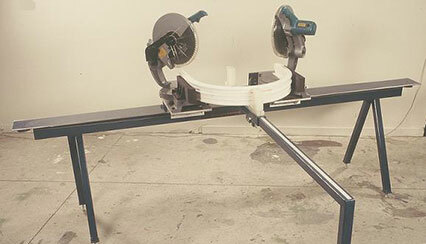 The RTS 1000 compliments the VBS 3000 and cuts both round tops and straight edges in one simple set-up. 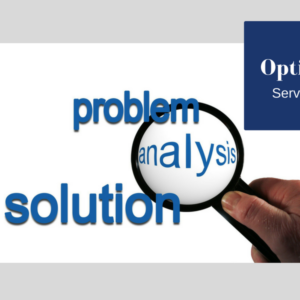 Coupled with Opticut’s Special Shapes Software, material requirements and angles are automatically calculated for a perfect fit every time. Download Your Opticut RTS 1000 Brochure Here.